via our regularly updated blog. At MSMF, our passion is seeing you live the life you’ve always dreamed of living. We genuinely appreciate your unique qualities. We value your individual goals, how hard you’ve worked to get where you are today, and the many transitions that lie ahead of you. 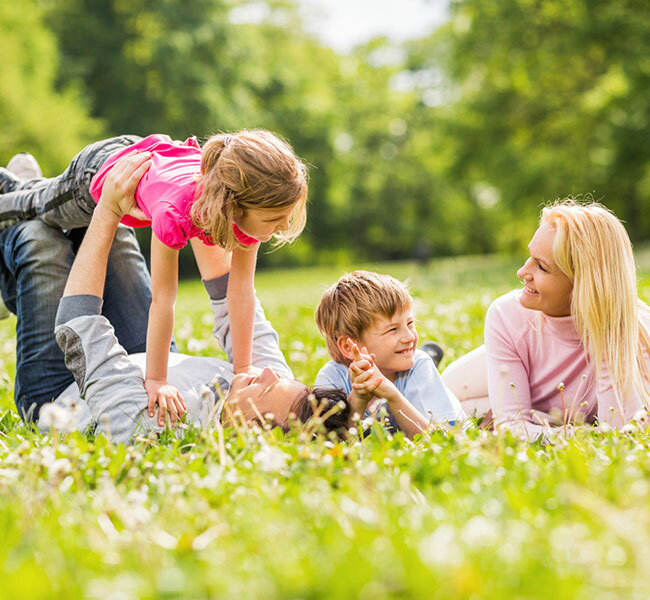 MSMF works with you to create a realistic financial plan for today to help promote the growth and protection of your wealth for the future. 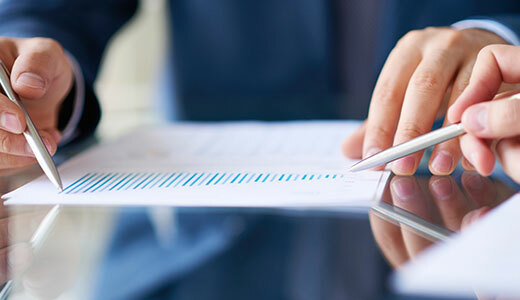 Our reputation of excellence is not only built on the care we take to understand our clients, but our comprehensive knowledge of the complexities of the financial world. Combined, our four partners have over a century of experience in the financial, employee benefits, and business services marketplace. 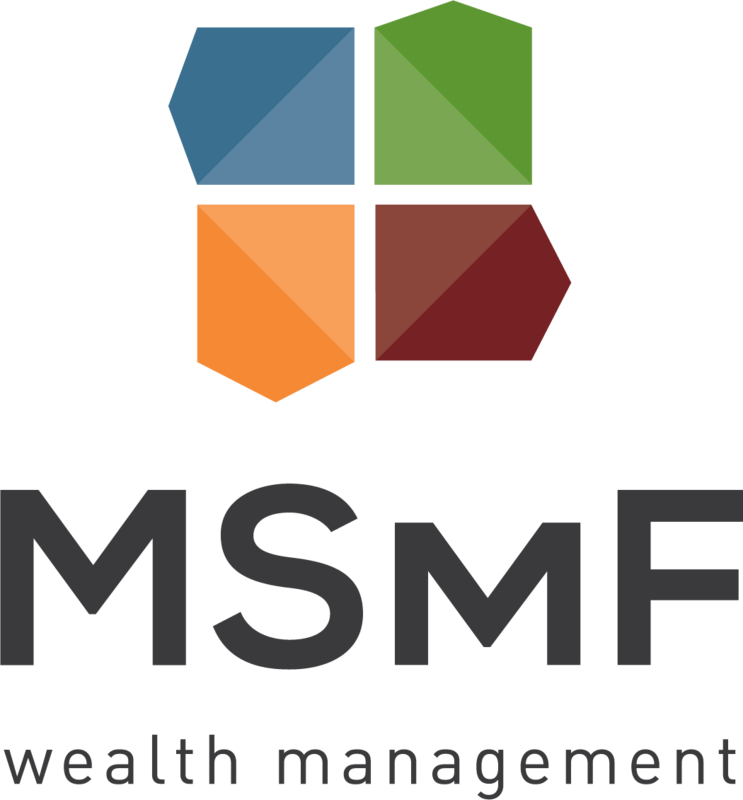 MSMF is more than just a wealth management and financial services firm. We are a diverse group of professionals, each genuinely devoted to leveraging our deep financial insight to build a partnership with you. At MSMF, our passion is seeing you live the life you’ve always dreamed of living. MSMF takes a personal and active interest in your future. MSMF understands that your business is an extension of you.